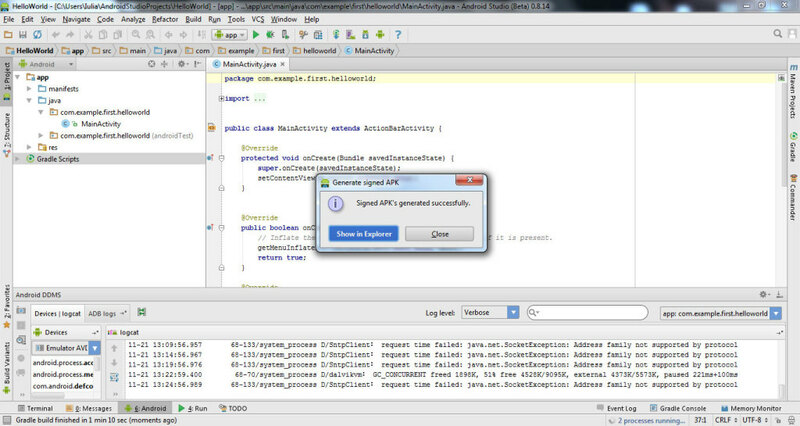 Tutorial about exporting (generating signed APK) your application from Android Studio for installing on mobile devices. 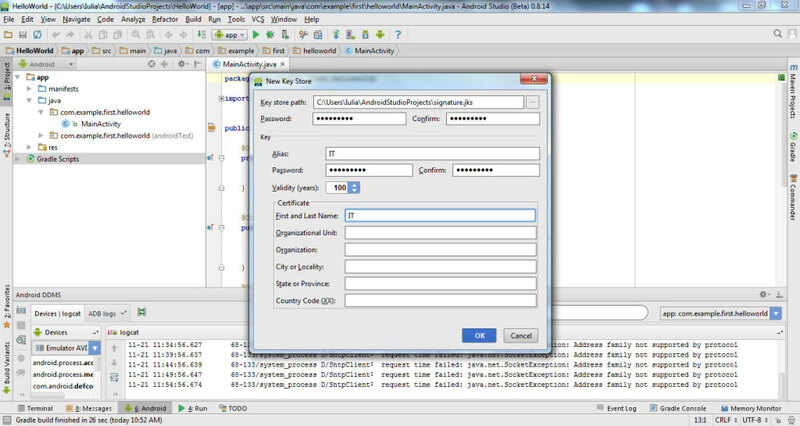 Application is exported with apk extension. 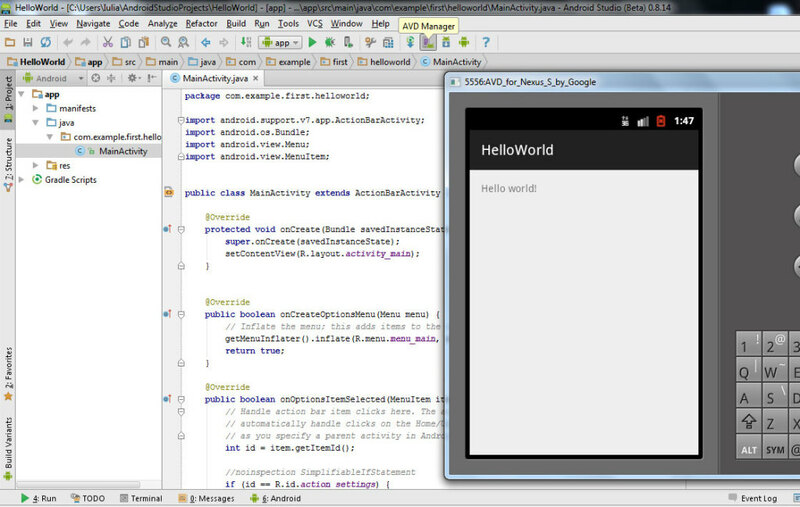 Open Android Studio and first project Hello World created here. Complete the fields. 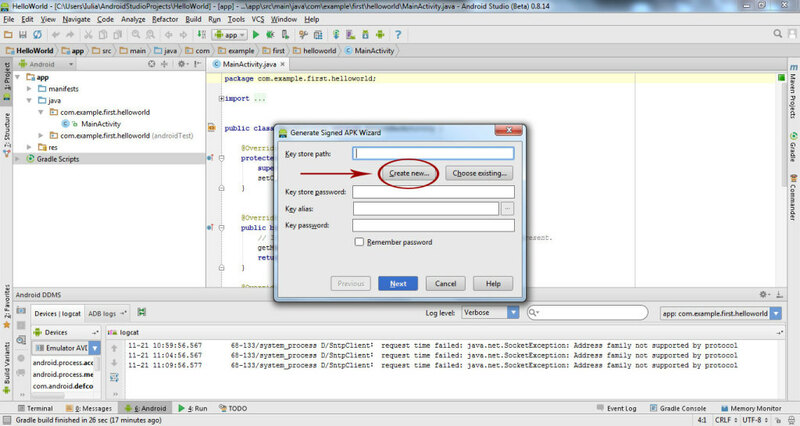 On Key store path you choose a path and a name for your jks (I choose signature for this example). On Password you choose your own password. Click OK. 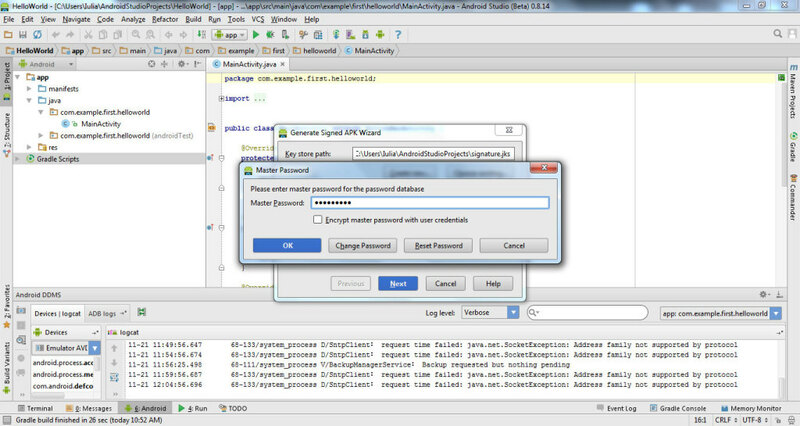 In next window rewrite password and click OK. In next window click Finish. 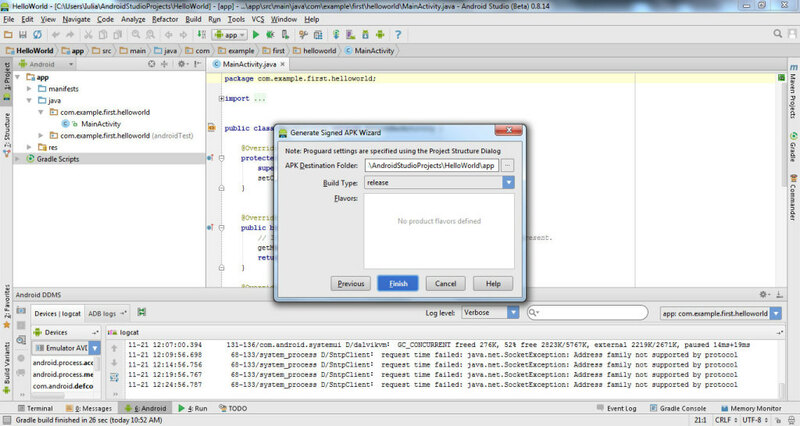 You find your app in project folder -> HelloWorld -> app -> app-release.apk. You can rename your apk application, copy in mobile device and install it. 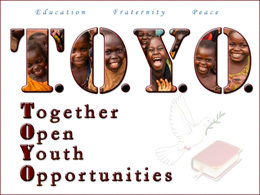 Download here the project with all files. Download here the application for mobile phone. 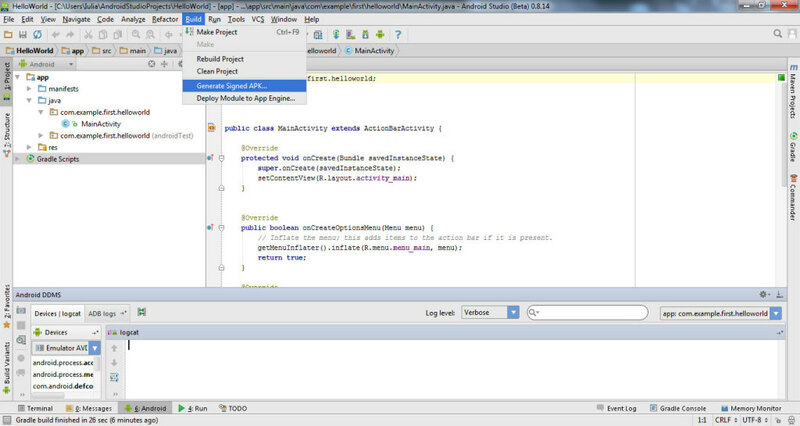 Learn in next tutorial how to integrate SVG in Android Studio. please tell what’s wrong with this.